About 90% of our Laser Cartridges we sell are completely re-manufactured. This means that our skilled technician cleans out all of the old or residual toner and replaces components to ensure the best possible quality printing. Many of our inkjet cartridges are listed on the individual manufacturer pages under the Inkjet Cartridges tab above. All of the cartridges are listed by the cartridge number. Take a look at our inkjet catalog to see our full selection of inkjet cartridges offered. Cartridge World – Phoenix offers printers, services and ink & toner for all major brands of printers, copiers, fax, and postage machines. This includes HP, Epson, Canon, Brother, Lexmark, Dell, and Samsung. 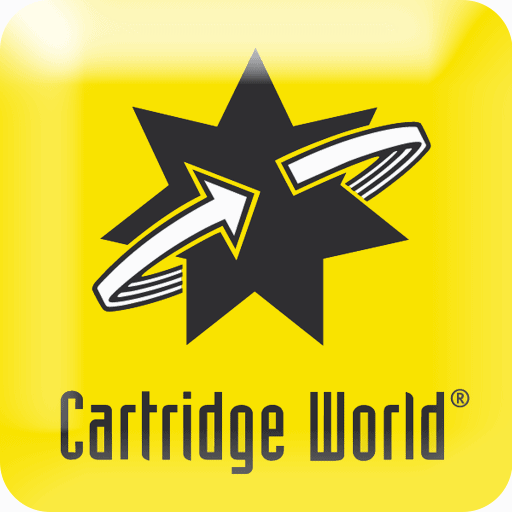 Cartridge World came to the Phoenix and surrounding area in 2003 to give people who print at home or office the freedom to choose a more affordable alternative to overpriced and wasteful new cartridges. 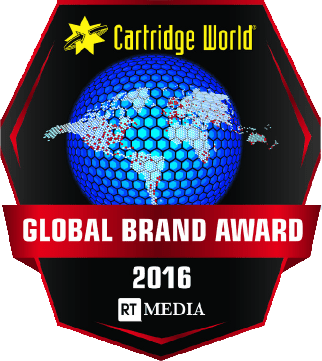 As a forward thinking company Cartridge World met the need for more cost efficient and environmentally friendly printing alternatives by providing quality refilled and remanufactured ink and laser printer cartridges. Find a location near you, at one of our 3 Convenient Locations!